Shortly after Christmas 2012, ornament designers and companies from around the world gathered in Atlanta as AmericasMart debuted new holiday collections. 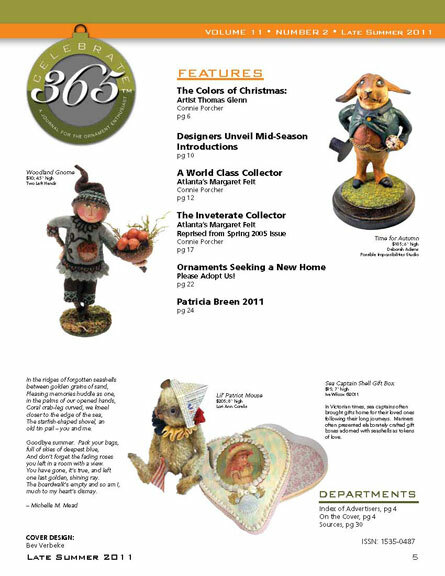 Christopher Radko, Joy to the World Collectibles, Christina’s World, JingleNog, Eric Cortina, Soffieria De Carlini, Kurt Adler Presents David Strand, Bethany Lowe Designs, Thomas Glenn, Mattarusky, Debbie Thibault, Inge-glas of Germany, Vaillaincourt Folk Art … familiar names to ornament collectors. I’ve been in Atlanta for nearly a week and will be flying home to Ohio this afternoon. 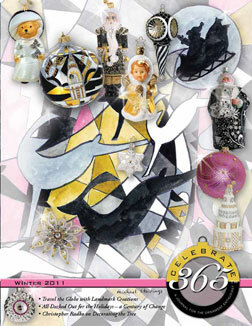 Of course, I found lots of beautiful and innovative designs for the coming year. Most won’t ship to designers until late summer. 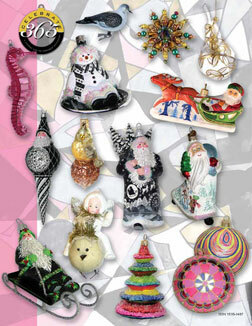 Look for blog updates over the following week as I share what’s on the horizon for glass Christmas and holiday ornaments. 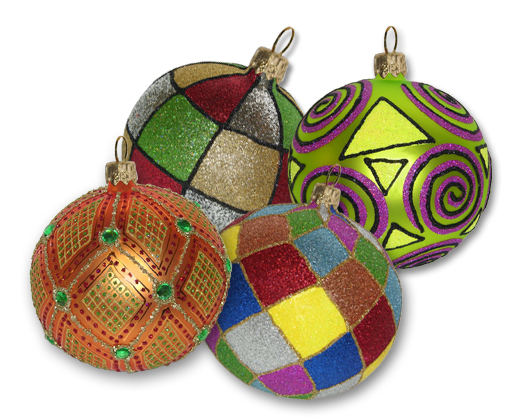 Below are four new designs or colorations from Thomas Glenn Holidays. 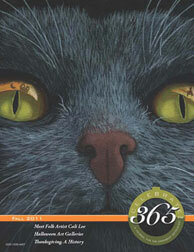 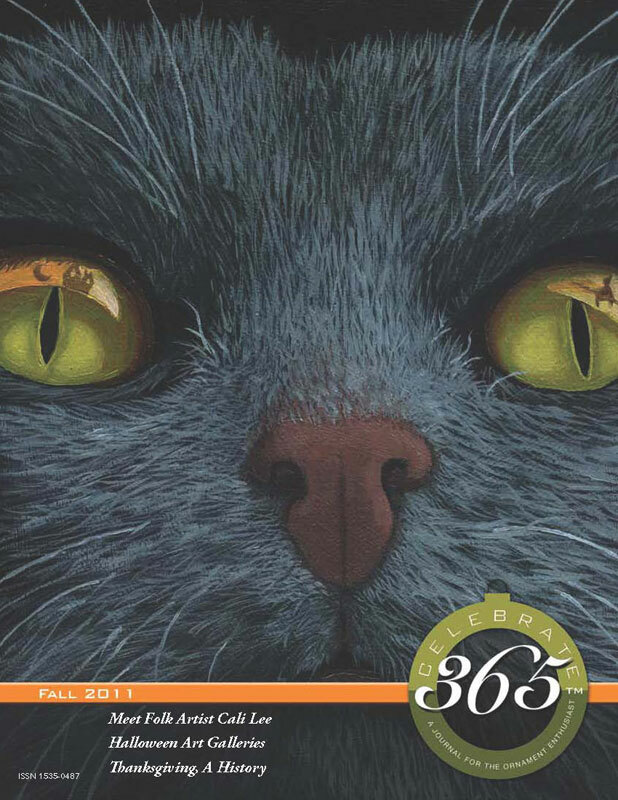 Many will recognize the Thomas Glenn name from reading Celebrate365 magazine. 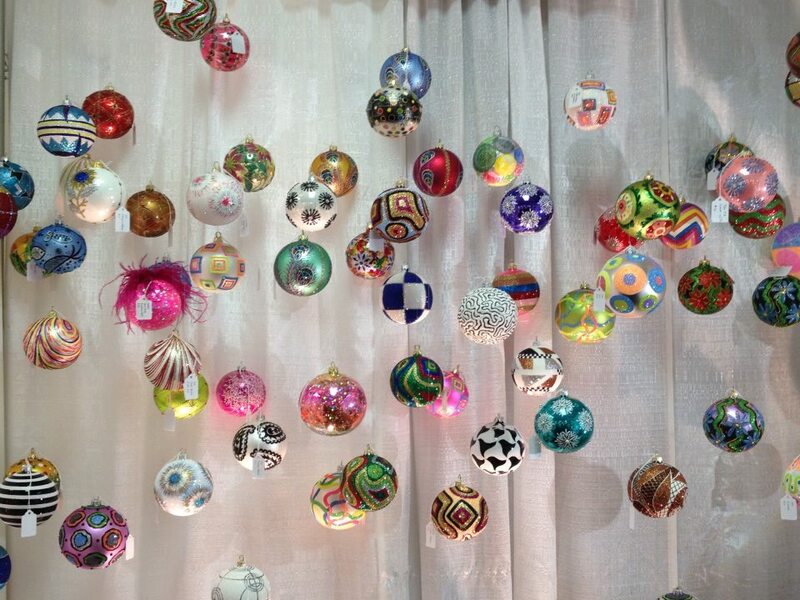 Glenn is a contemporary artist who has extended his sense of style to holiday ornaments. In fact, one of his designs was featured in O Magazine. 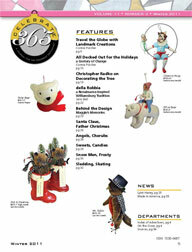 Celebrate365 offers a selection of Thomas Glenn ornaments. Although many styles are sold out from the Christmas season, many delightful designs are still available.The Celebrate365 store will be offering the styles shown above for the 2013 holiday. 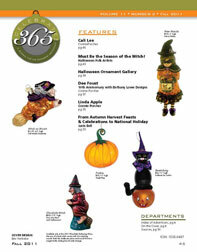 If you would like to reserve one of these styles, please use the contact tab at the top of the page. 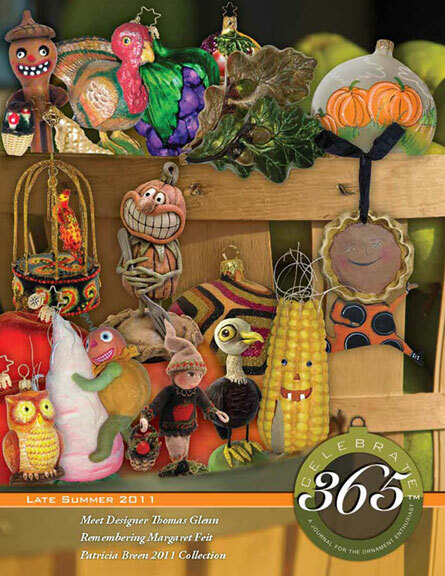 I’ll be happy to reserve your selection.